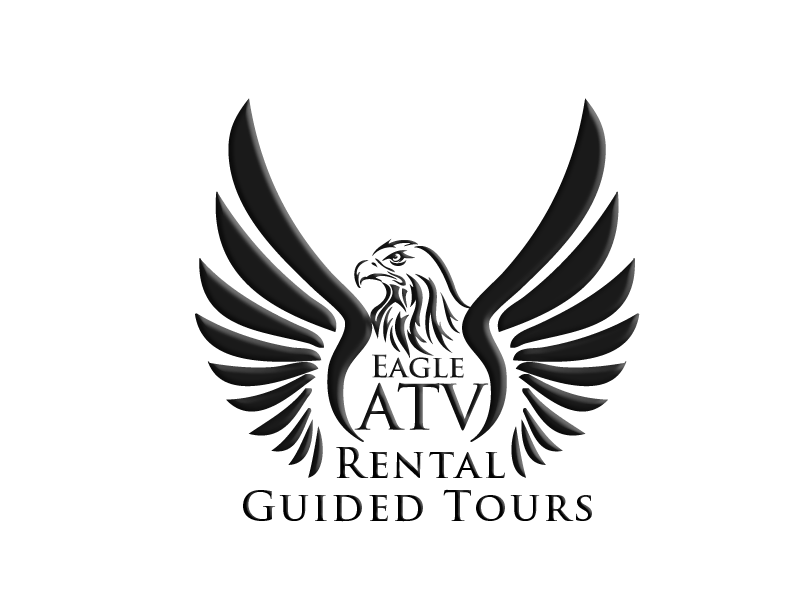 Eagle ATV Rental & Tours offer guided tours of the Hatfield McCoy Trails as well as SXS and ATV rentals. We are based out of Crumpler Mountain Resort conveniently located near the Indian Ridge trailhead. You are in the middle of all the southern trails at our location, contact www.cmresort.com to book lodging and you can have your machine ready and waiting at your cabin or RV when you arrive. SXS Rentals come with tire repair kits or spare tires, Bluetooth radio, storage boxes, light bars, first aid kits. Also available are helmets, trail passes and day passes for the Hatfield McCoy Trail Systems. Machine delivery and pickup is an option at added cost. You may also trailer the machine to your own lodging facility or other trailhead. We rent 4 seat and 2 seat SXS machines as well as single and Hatfield McCoy legal 2-up ATV’s. We require a $1000 security deposit on all machines over 500cc. A $500 security deposit for all machines 500cc or smaller.